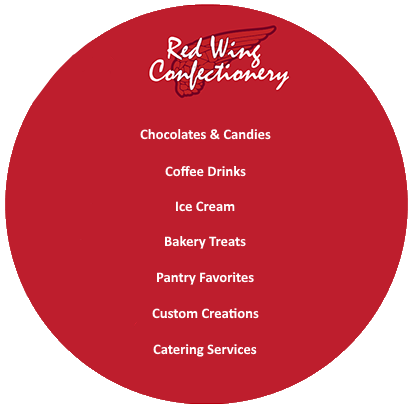 Red Wing Confectionery - WELCOME! Red Wing Confectionery, located at 323 Main Street in Red Wing, MN, was purchased by Oasis Eatery at Nesbitt’s Nursery in the summer of 2013. 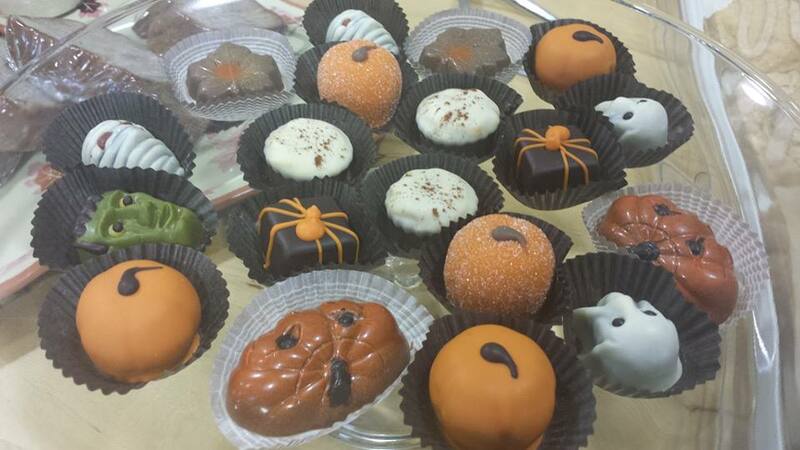 We are continuing the confectionery’s great tradition of delicious locally-made chocolates. ​"Thank you, Red Wing Confectionery for the fantastic chocolates for our daughter's winter wedding! We gave them as favors for the hotel guests, and they were a HUGE hit. Besides being delicious, they were beautifully packaged in gold boxes with a silver ribbon to reflect the winter season!! Our out of State guests particularly loved the State of Minnesota shaped chocolate. Truly the icing on a beautiful wedding weekend. Sincerely, Joey & Tim Bohannon"
At Red Wing Confectionery, we make candy the old-fashioned way, handling with care, taking the time necessary, and using the freshest ingredients and no preservatives. Our candies contain butter, fresh whipping cream, choice nuts, and pure chocolate. 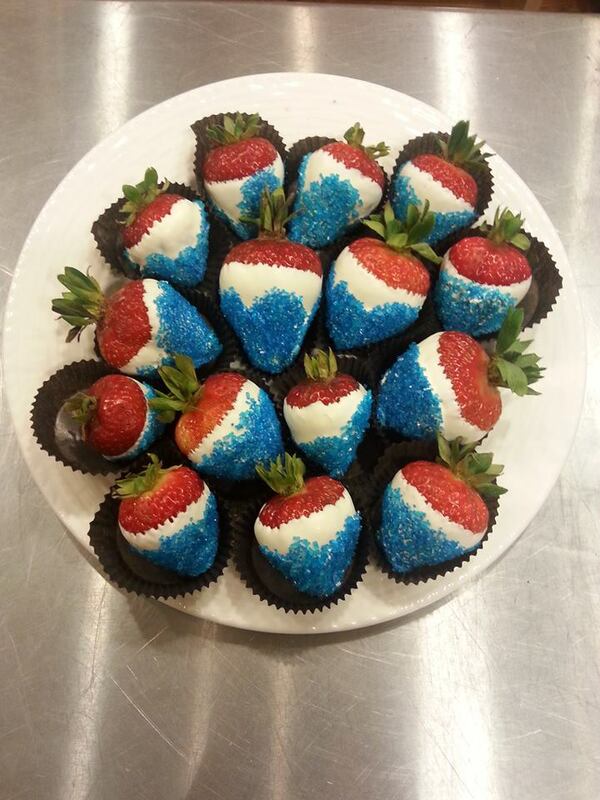 Because our products are hand-made and hand-dipped, you will find each and every piece delectably different! Ask us about custom chocolates for your wedding or special event. 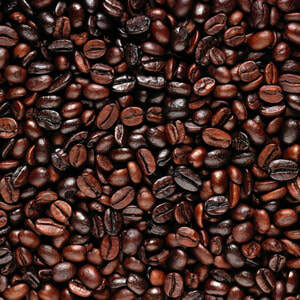 Whether it’s (freezing) middle of winter, or a hot summer day, we have delicious beverages that will hit the spot. We use MorningStar coffee beans in our coffee drinks, and also sell MorningStar coffee beans at both Red Wing Confectionery and Oasis Eatery at Nesbitt’s Nursery. 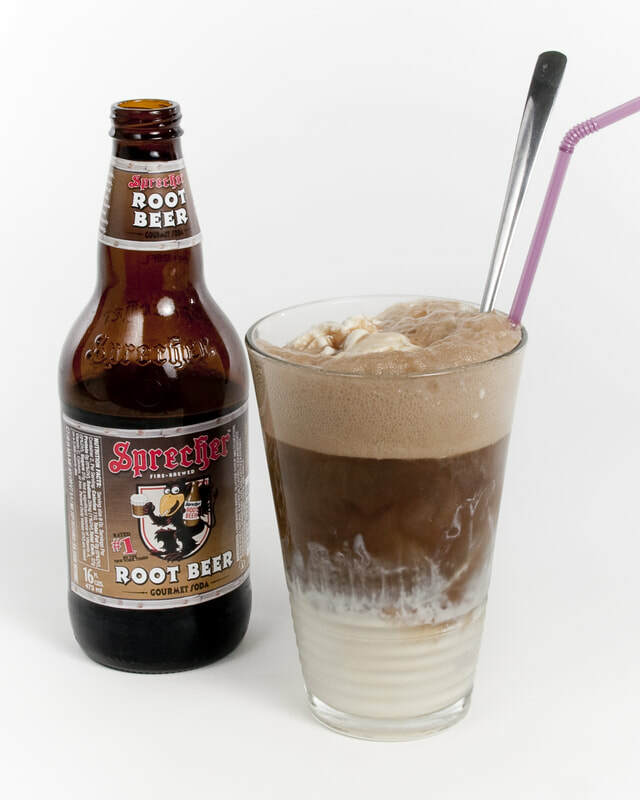 Try a hot or iced coffee drink, a root beer float made with Sprecher’s root beer, French or Italian sodas, and more!